Is your company looking to monitor entry ways, hallway, parking lots and office spaces? You are at the right place. In today’s society video surveillance is located on every corner, every building and office spaces. Video surveillance is vital for today’s businesses to manage security and prevent losses. We take pride in providing quality equipment with high resolution to keep your business and staff safe. 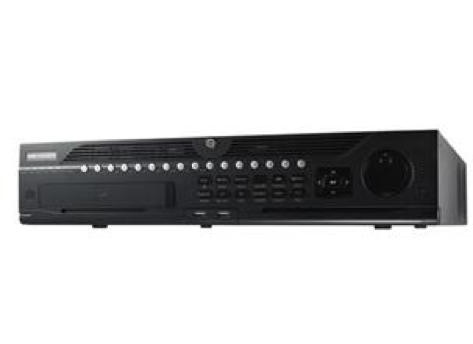 DVRs, NVRs and cameras ranging from the ability to record a low resolution existing analog camera running at standard definition all the way up to high end products capable of recording 4K video streams from high resolution 4K security cameras. 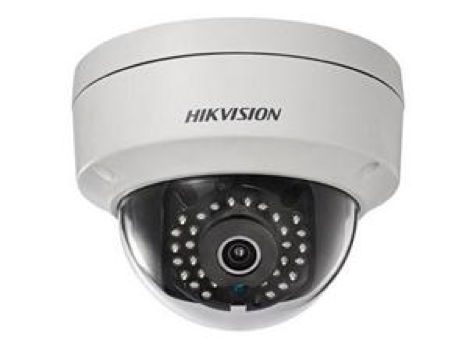 Ask us to see a demo of HD cameras vs standard cameras to see what your existing cameras are missing.